We still have a long ways to go until Nuance’s Black Friday 2019 sale arrives. But you can scroll down the page to check out the details from their last Black Friday sale to get an idea of what’s likely to come. Enjoy! 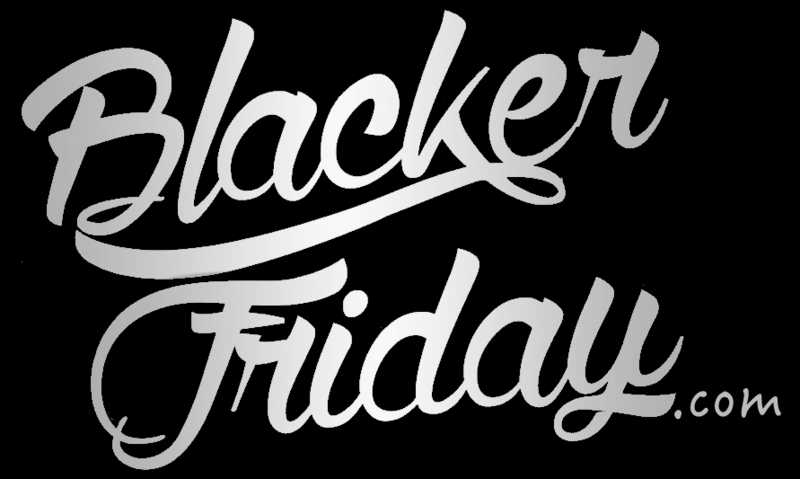 Updated on Wednesday November 21, 2018: The Black Friday sale at Nuance starts today! Visit nuance.com from now through Monday, December 3, 2018 and pick up either Dragon Professional 15 Individual (download only) on sale for $249.99 or Dragon Home 15 + USB headset on sale for $150. See the details in the ad posted below. Good luck! Which Nuance software title do you plan on buying this Thanksgiving weekend? Let us know in the comments the comments section is located at the very bottom of this page). PDF + Scan Suite: On sale for $149.99 (normally $599.98). OmniPage Ultimate: On sale for $99.99 (normally $499.99). Power PDF Standard: On sale for $69.99 (normally $99.98). Dragon Home Ultimate Bundle: On sale for $59.99 (normally $200.00). Dragon Premium Ultimate Bundle: On sale for $129.99 (normally $300.00). Dragon Pro Individual 15 Bundle: On sale for $255.00 (normally $300.00). Dragon Professional Individual for Mac: On sale for $255.00 (normally $300.00). Dragon Home Ultimate Bundle on sale for $59.99 (normally $200.00). It includes Dragon Home software, Official Dragon Training Video, a Dragon Headset, and Password Genie. Dragon Premium Ultimate Bundle on sale for $129.99 (normally $300.00). It includes Dragon Premium software, official Dragon 13 Training Video, Dragon Headset, USB Adapter, and Password Genie. Nuance PaperPort Professional 14 on sale for $69.99 (normally $199.99). It also includes a bonus training DVD. OmniPage Ultimate on sale for $149.99 (normally $499.99). You’ve also got the same two bundle deals as the first two listed above coming up for Cyber Week (see below for details). Happy bargain hunting! Dragon NaturallySpeaking Home with free Password Genie (a $34.99 value) for $74.99 (normally $99.99). Dragon NaturallySpeaking Premium with free Password Genie ($34.99 value) for $149.99 (normally $199.99). Dragon Dictate for Mac with free Password Genie ($34.99 value) for $149.99 (normally $199.99). Other Nuance software at up to 70% off the list price. This includes OmniPage Ultimate for $149.99 (normally for $499.99).